COMING SOON! Studios, 1, 2 & 3 Bedrooms in Lower Nob Hill. A refined city residence for proper San Francisco living. Defined by an elegant white façade that is informed by Nob Hill's historic streets and buildings, reinterpreted with a modern subtlety. Inside, the homes are defined by expansive glass walls that open up to the city and frame its ever-changing moods and moments. 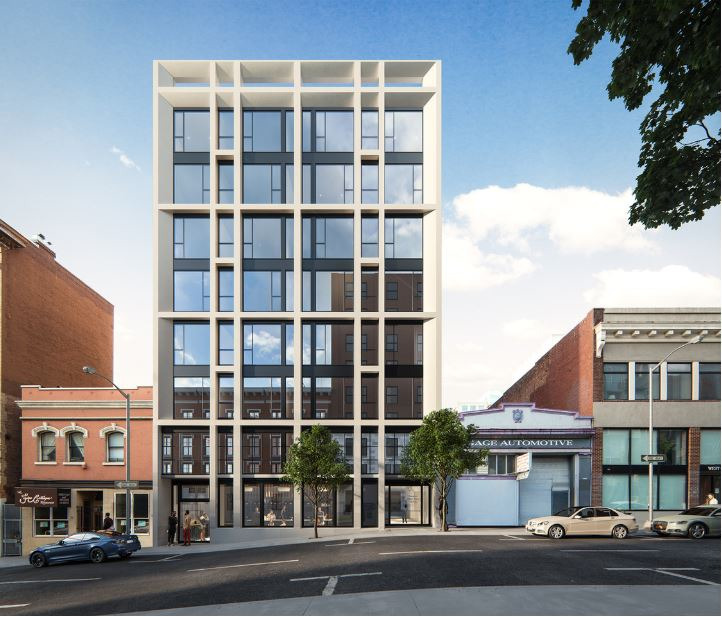 Altogether offering an urbane residence in the beating heart of San Francisco. Sales begin this Spring.